Attorney Paul O. Clay Jr. has been serving southern West Virginia since 1976. Mr. Clay has represented clients in court cases in state and federal courts, primarily in Nicholas County, Raleigh County and Fayette County. He has many business and individual clients in the towns of Fayetteville, WV; Oak Hill, WV; Beckley, WV; and Summerville, WV. As such, the depth and breadth of Mr. Clay’s legal practice goes beyond the information below which is a summary of Mr. Clay’s broad experience and the services he provides. He has served as lawyer for many clients in medical malpractice, motor vehicle accidents, including car wrecks, truck wrecks, and motorcycle wrecks. In the area of business law, Mr. Clay has provided counsel to various businesses, including corporations, limited liability companies, and partnerships, as well as sole proprietorships, in various areas of business as diverse as the coal mining industry and the tourist industries, including whitewater rafting business, and real estate development businesses. Mr. Clay continues to perform real estate title examinations and to represent parties in the purchase and sale of real estate, including preparation of deeds, trust deeds, notes and contracts. These real estate transactions have often involved complicated real estate and tax issues, including IRS section 1031 real estate exchanges, owner financing, and bank financing. He has represented clients in the purchase and sale of various business entities, including significant transactions in the purchase and sale of coal mining rights, coal mining companies, and mineral rights and interests, as well as medical clinics, whitewater rafting companies and other businesses. Further, Mr. Clay has tried cases in many different areas of personal injury, real estate, and business law, primarily in Nicholas County, Raleigh County, and Fayette County, West Virginia, although in exceptional circumstances he has tried cases in Mercer County, Greenbrier County, Wayne County, Kanawha County, Webster County, Wyoming County, Monroe County, and Summers County. 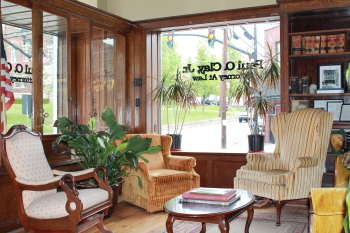 Many clients in Montgomery, Oak Hill, Summersville, Beckley, Rainelle, Fayetteville, and the various small communities in and around the Fayette County location of his office rely on Mr. Clay for advice, assistance and representation. 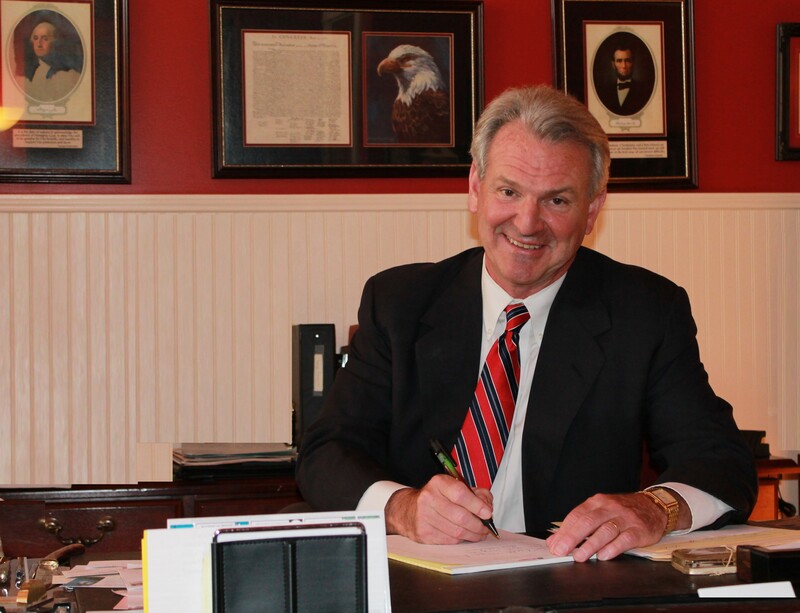 Mr. Clay is ready to assist you in various areas of law in southern West Virginia. Please contact Paul O. Clay Jr., Attorney at Law, to arrange a professional and confidential legal consultation.